When you have to sail in Greenland it is important to know the area like back of your hand. 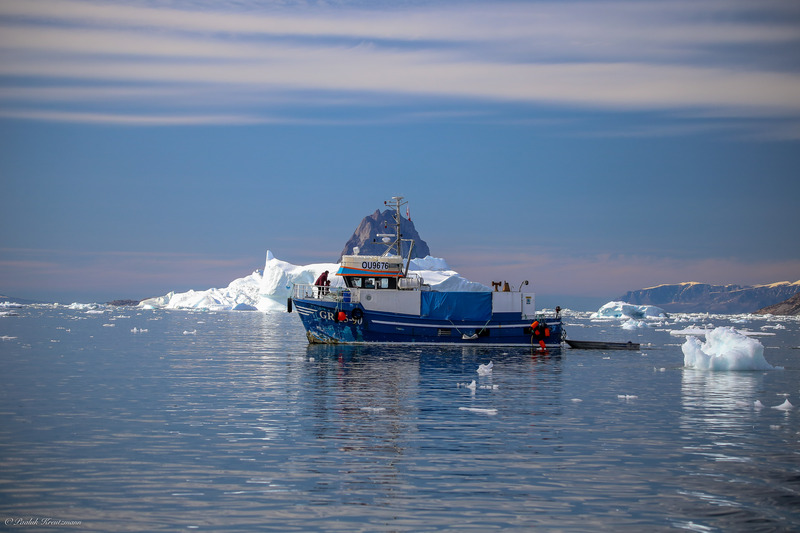 With more than 45 years of experience together at sea in west coast Greenland, especially in Uummannaq area we are ready to give the best and most safely sailing around Uummannaq region. Uummannaq Seasafaris is authentic that both owners are growing up and lifes in Greenland. We know the history of Greenland, know our own country seen from Greenlandic eyes. We invite all welcome to our company who might be need a safe passenger boat or other services. Paaluk Kreutzmann is educated in service economic in tourism line and beyond hunting – fishing experience, he has experience sailing in Greenlandic coast. Svend Løvstrøm is a fisherman and a hunter with more than 40 years of experience in Uummannaq area. He is fishing Greenland halibut with his own 46 food lang steel fishing boat. Hhmm….we can write endless about us, you can just write to us if you want to know more information.